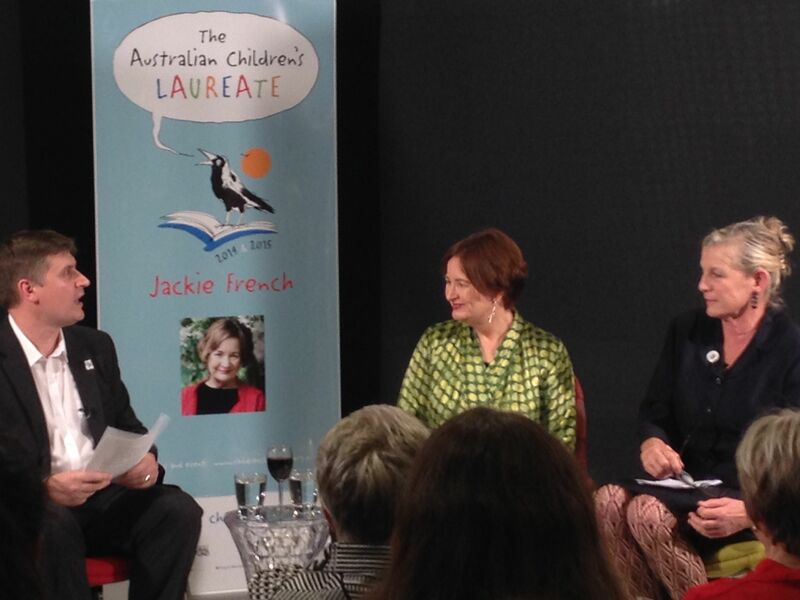 Last night I had the pleasure in joining Australian Children’s Laureates Jackie French (current) and Alison Lester (2012-2013) in the beautiful Harper Collins offices in Sydney, as they discussed what it means to be the Australian Children’s Laureate. 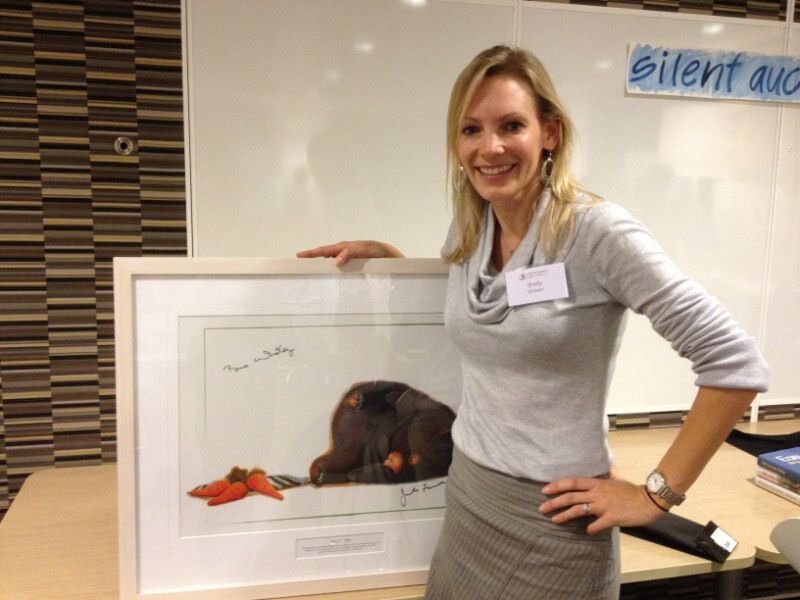 To Alison, The Laureate is about reaching out to communities that have been left behind. She believes children are always bursting with potential and reading can be the thing that enables them to reach that potential. Alison said that being the Laureate was a privilege and a joy. In the Laureate role Jackie has been reaching out to new audiences over the phone, using a speakerphone, as well as using video and radio. She has spoken to over 10,000 children in the last month alone. Jackie believes Australian literature punches above it weight in quality and innovation. She spoke of ‘Magic books’ as books that turn children into readers. Jackie believes there is a ‘magic book’ out there for every child. It is about teaching children to become great book hunters. She also spoke of the importance of parents continuing to read to children after the age of six. Once children can read for themselves it is easy to leave it to them. But she believes there is a huge amount of value in continuing to read together beyond six.